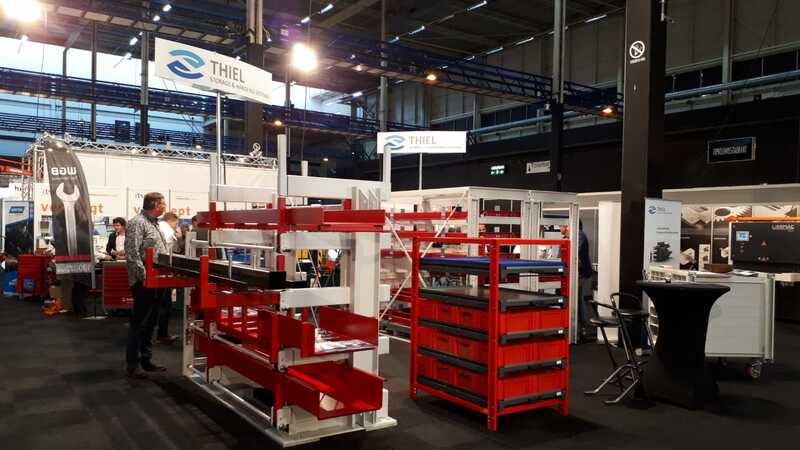 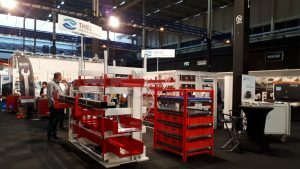 Een divisie van SMA B.V.
From 30 October – 1 November 2018 Thiel Storage & Handling Systems is participating at the Metavak 2018 in Gorinchem! 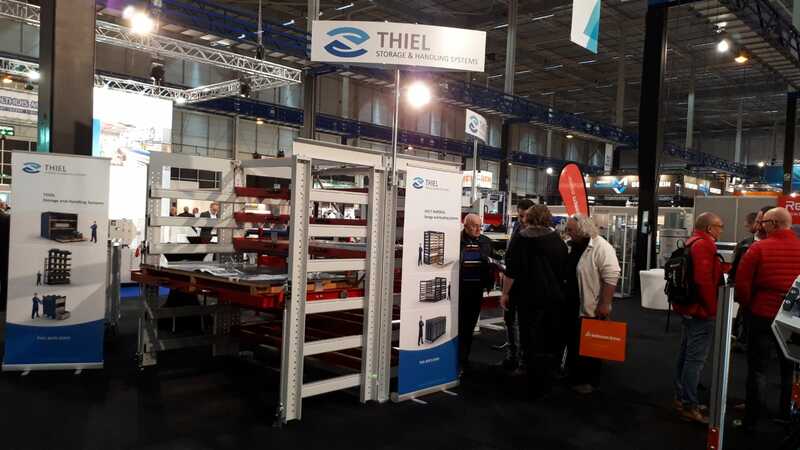 You will find us at stand no. 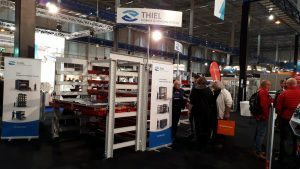 261!